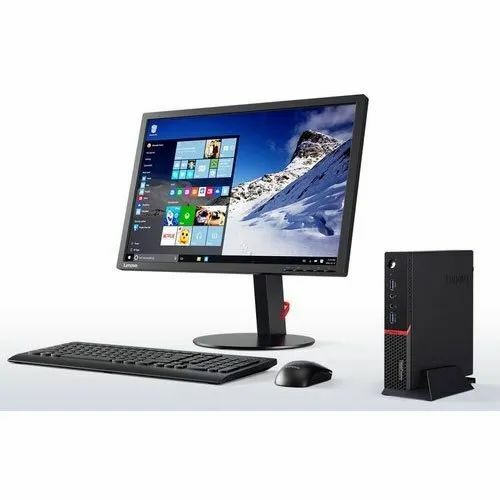 Banking on the skills of our qualified team of professionals, we are involved in providing a high-quality range of Lenovo All in One Desktop. Price Range : Rs 20000 to 45000 Piece. Established in the year 2001 at Mumbai, Maharashtra, We "Unique CompSol Private Limited" is a Private Limited Company based firm, engaged as the foremost Wholesale Supplier of Acer Desktop,Acer Laptop, etc. Our products are high in demand due to their premium quality, different patterns and affordable prices. Furthermore, we ensure to timely deliver these products to our clients, through this we have gained a huge clients base in the market.